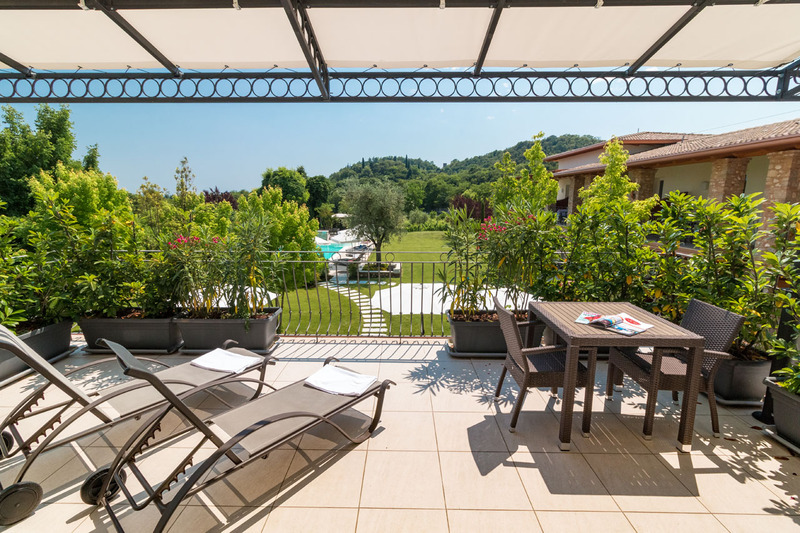 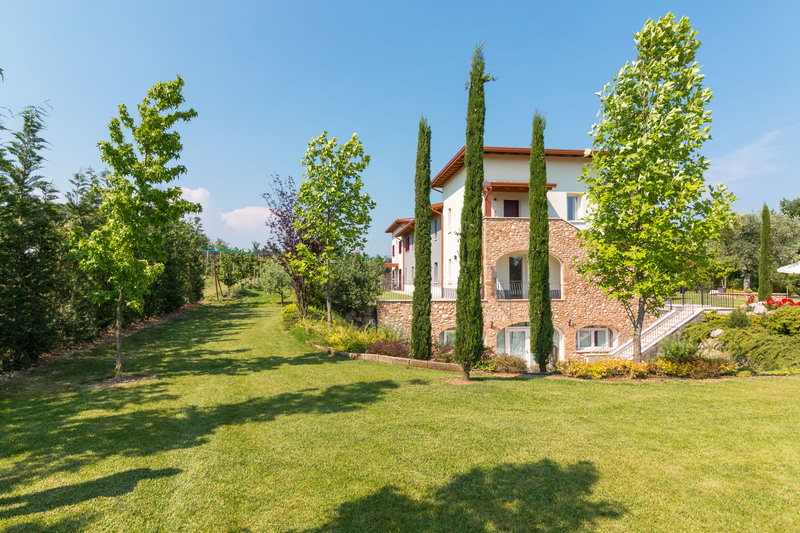 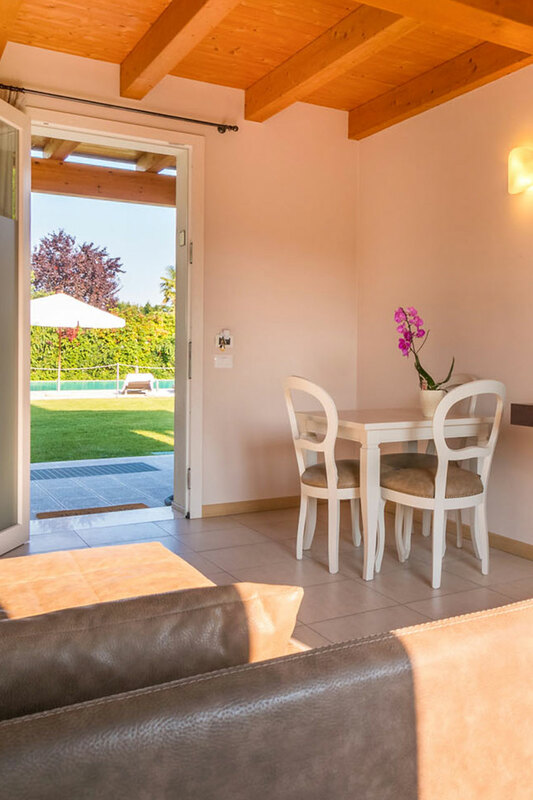 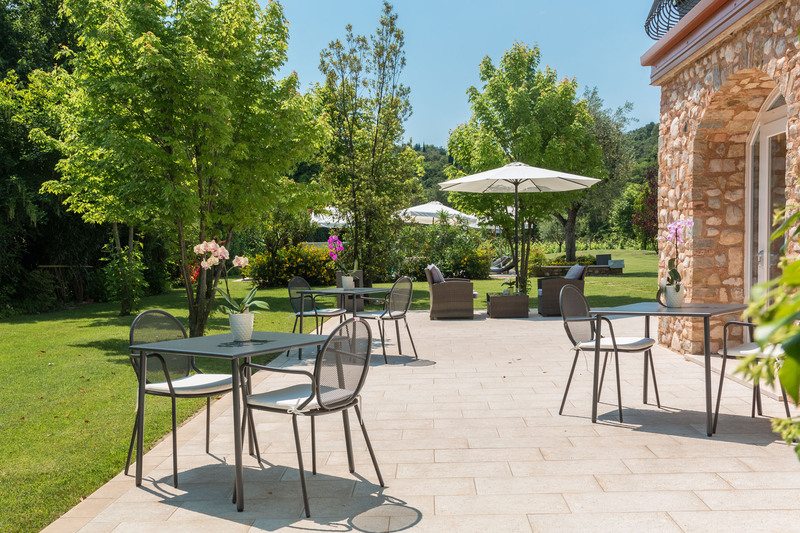 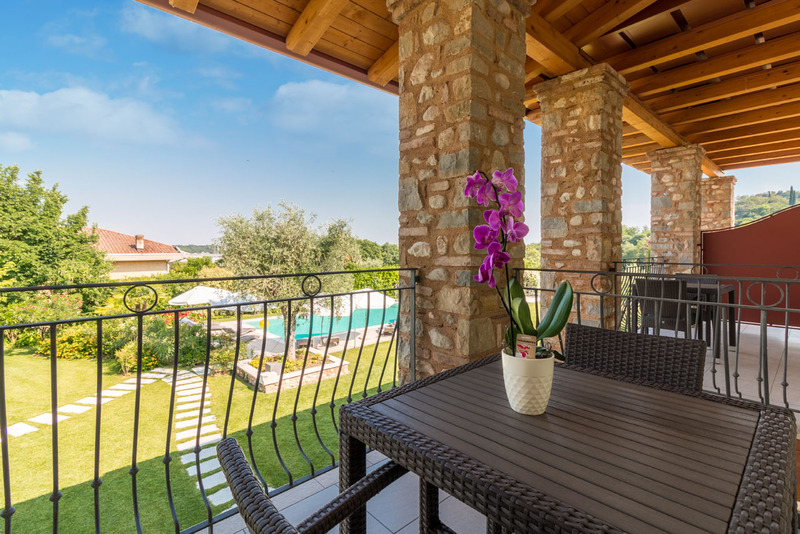 Corte Aurea’s beautifully landscaped garden features thousands of colours, nestled between our “Garda Classico” vineyard and the orchard that surrounds the residence. 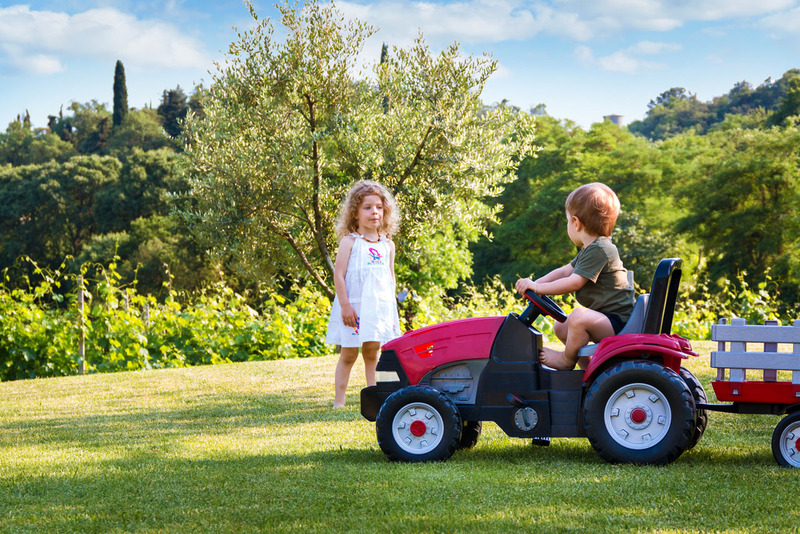 In addition to being a very inviting green space, the garden is also a safe recreational area for children visiting the agritourism. 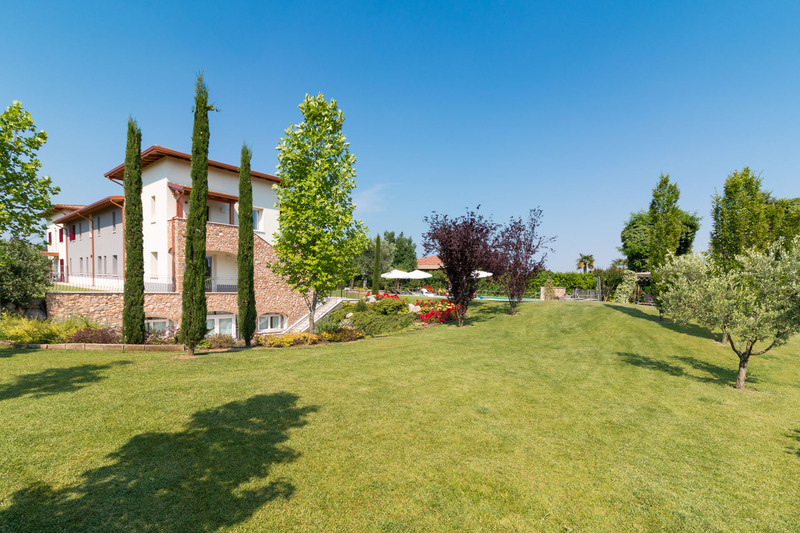 The Corte’s garden is a great space for your children to play and have fun, freely enjoying themselves among the greenery, along with Giulia and Michele. 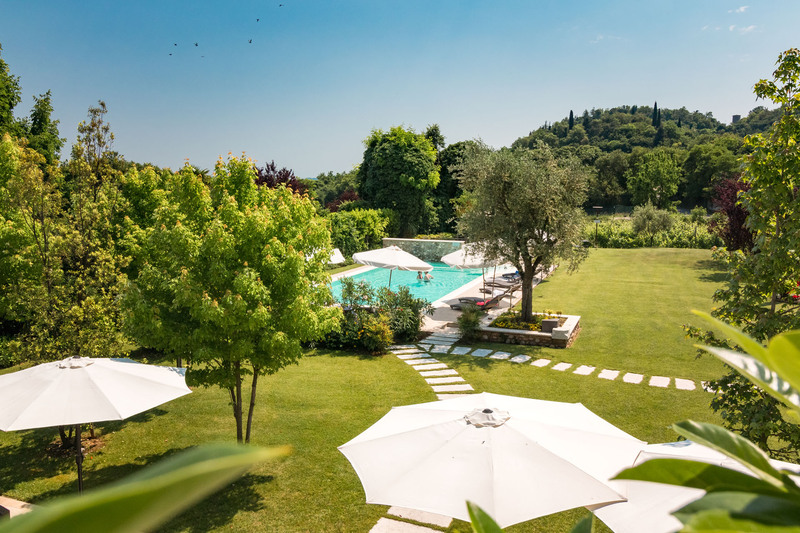 Discover the infinity salt water swimming pool, featuring hydromassage waterfalls in the Corte Aurea Agritourism’s garden.